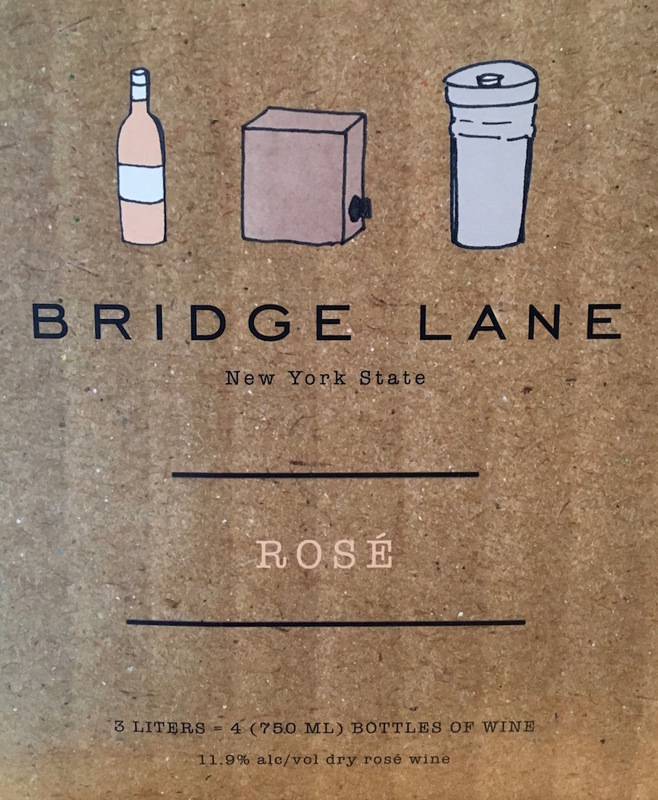 Each month your Wine:Thirty Flight writers bring you a lineup of different wines meant to educate and diversify your palate, and that are of course in some way appropriate for the season. Everywhere we've been, the last month has been predictably hot. If you live and travel where summer is going strong, you've undoubtedly been on the search for refreshing wines that cool you off, "porch sippers" or garden party whites. Our top picks this month are exclusively from the United States and the Iberian Peninsula, but none come from the same state or country. We've presented them in the order we'd recommend tasting them if they were lined up before you: Portugal (Trás-os-Montes), California (Sonoma), New York (Long Island), Spain (Ribera del Duero), and Virginia (Monticello). Why we chose it: This lightly colored white wine is truly summer in a bottle. The nose of apple and pineapple sticks with you in the palate, where distinct lavender notes mix with an absolutely luscious honey quality. There's a bit of a sour bite in the finish of your first sips, but after just a few minutes it mellows into something very smooth. This wine is all about pineapple, lavender, and honey. What to look for: Sounds perfect, right? Portugal is one of the world's most under appreciated (at least to Americans) wine making countries, so we'll always encourage you to seek some out (often found, much to the chagrin of most Portuguese, near the "Spain" section of your favorite wineshop). 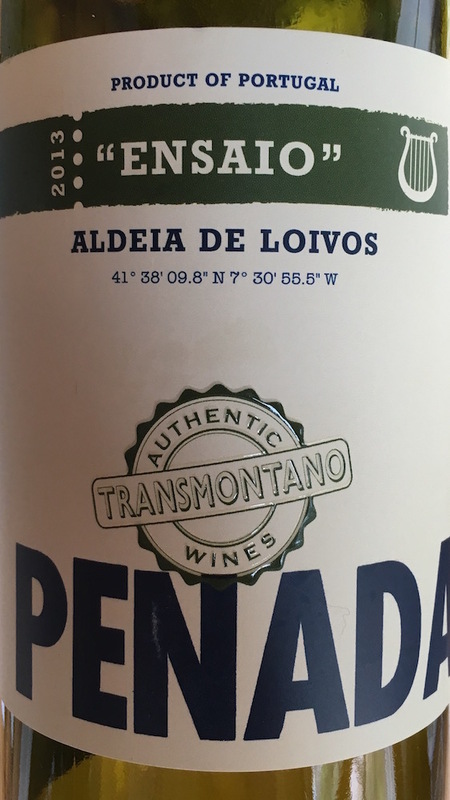 You will not likely find another bottle from the Trás-os-Montes region, and the Penada -- itself new to the American market -- is both currently only available in the area around New England's ethnically Portuguese counties and is (we are almost certain) temporarily sold out. Don't let this discourage you from talking with your local wine merchant about summer-appropriate Portuguese whites, where you'll find serious yet refreshing offerings like the Penada, as well as fun sprightly (and low cost) party favorites like Vinho Verde. Why we chose it: Owners Bruce and Barbara Neyers share this unoaked (meaning that it has been aged in 100% stainless steel, rather than wooden barrels) Chardonnay that throws a lovable nose of honey and caramel. These notes surprised us given that the wine is in fact unoaked, as that practice often leads whites to be more zesty and citrusy rather than taking on the (we think) sophisticated nuance of caramel. We loved, though, the way the Chardonnay moves through your palate and into the finish without the elements of heavy wood, cream, and butter that barrel aging can sometimes produce. This is a truly well balanced, well made California Chardonnay. What to look for: This one is straight forward. 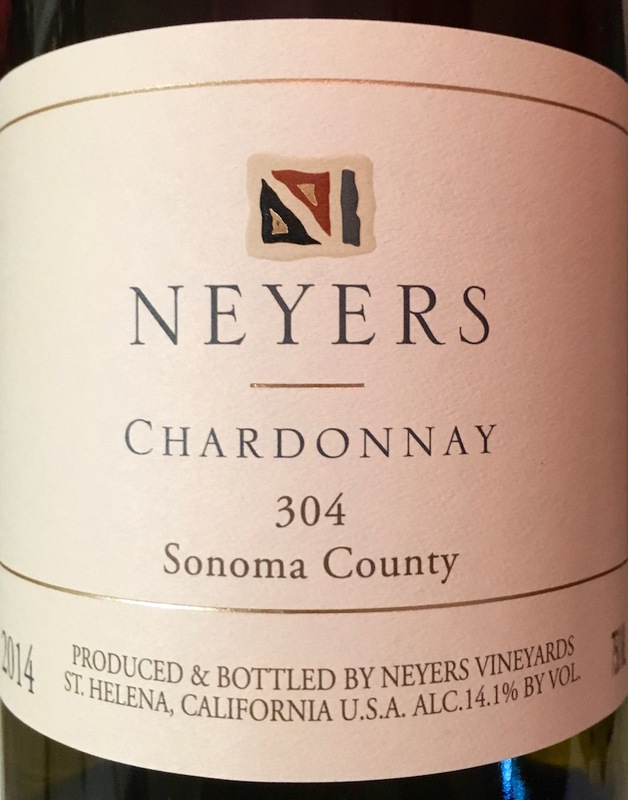 If you can't find the Neyers, look for an unoaked Chardonnay from Sonoma County, California. You will find plenty to taste around and determine what works for you. 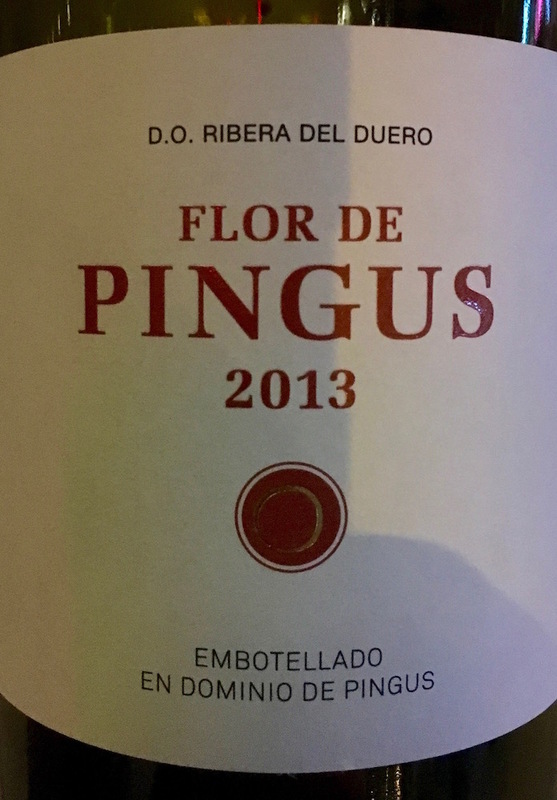 Why we chose it: Our choice for steak wine this month, the nose on the Flor de Pingus is an earthy mix of milky chocolate and delectible blueberry. The palate is admittedly thinner and less complex than the nose, a little astringent, and chalky making for a Spanish red that performs excellently with red meat because it compliments, rather than overwhelms the food experience. What to look for: Kathleen and Andrew inverted the usual "big red and steak" experience here by encouraging you to try a best supporting actor. It's often easy for Americans to go with "big California red" when pairing with steak, but this approach is not only mind numbingly routine, it can sometimes lead to wines that overwhelm the palate and reduce the value of the food your chef has worked so hard to prepare. We also really love wine from the Ribera del Duero region of Spain, with its characteristic blueberry notes and the earthen rusticity we find in many wines made from the Tempranillo grape. Why we chose it: Beautifully deep ruby in color, this Petit Verdot greeted us after about 30 minutes uncorked with a strongly alcoholic nose and slightly earthy hints of balsamic and almonds. Aerating really settles the nose, and brings out some dark fruit in the palate. We recommend you decant wines like this, and that you serve them in a properly big red wine glass. The palate is extremely earthy with more almond, and the mouthfeel is distinctly cigar smoke with a creamy finish. What to look for: We've cellared this bottle since we bought it in early 2014, so there are surely no more of the 2010 vintage around (great growing year in Virginia). This was admittedly one of the strongest showings in Petit Verdot we've ever seen in Virginia, but is not uncharacteristic of good Petit Verdot you'll find anywhere. These wines are generally good candidates for aging, so if you're going to spend a few dollars on a nice bottle, we recommend you find it a cool dark place to mature over the course of a few years. One thing we like about Petit Verdot is its versatility with Italian food, dishes we normally reserve exclusively for Italian wines. Meghan prepared a lasagna made from cashew nut ricotta and homemade tomato sauce to pair with this wine, and it was marvelous.